We are sorry to say that St Cuthbert’s Parochial Church Council has had to make the decision to suspend the popular Friday Night Youth Club until further notice. For safeguarding reasons, we believe that there needs to be a trained Youth Worker running the Club, and unfortunately, in today’s financial climate, St Cuthbert’s does not have the income to appoint someone to that role. We will continue to review the position and consider whether we can re-start the Youth Club later in the year. Social Evening – Saturday, 18th November @ 7.00pm. 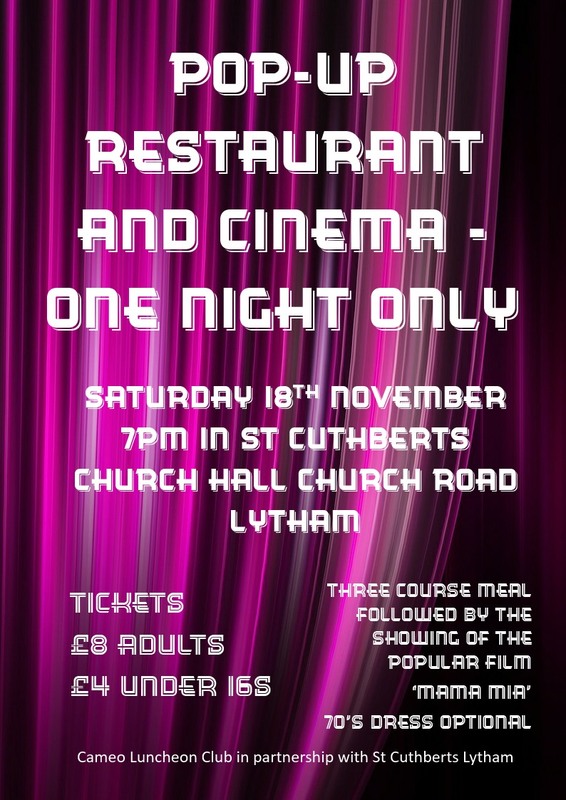 Pop-Up Restaurant and Cinema in the church hall. There will be a delicious three-course meal followed by the popular film Mama Mia. Singing and 70s outfits are optional. It promises to be a great evening and tickets are available from the Parish Office at £8 [under 16’s – £4], you can book via the church website or contact Bev Wells on 07742 709 994 for more information. 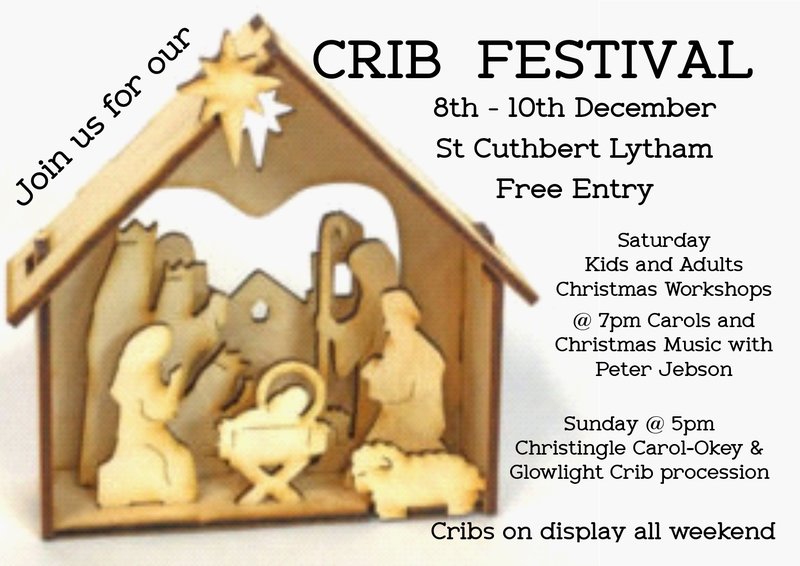 Proceeds will be shared between St Cuthbert’s and the new charity Laugh Live Love in Lytham, which has recently taken over the running of the Cameo Luncheon Club held in the church hall on Mondays and they will be cooking the meal for us. Spicy Red Cabbage and Apple, buttered mashed carrots – Sticky toffee pudding, toffee sauce and ice cream. Bring you own drinks or wine will be available for a donation. Unfortunately the magazine is too big to upload to the website. If you want a copy they are available from the back of church at just £1. Don’t miss out there is so much information in there. Apologies for any inconvenience. Sincere apologies but it has been agreed to cancel this Thursdays concert due to low ticket sales. Sorry for any inconvenience. At the moment the Comedy and Curry night is still going ahead but we do need to sell more tickets. Come on and buy a ticket – it promises to be a really good night. 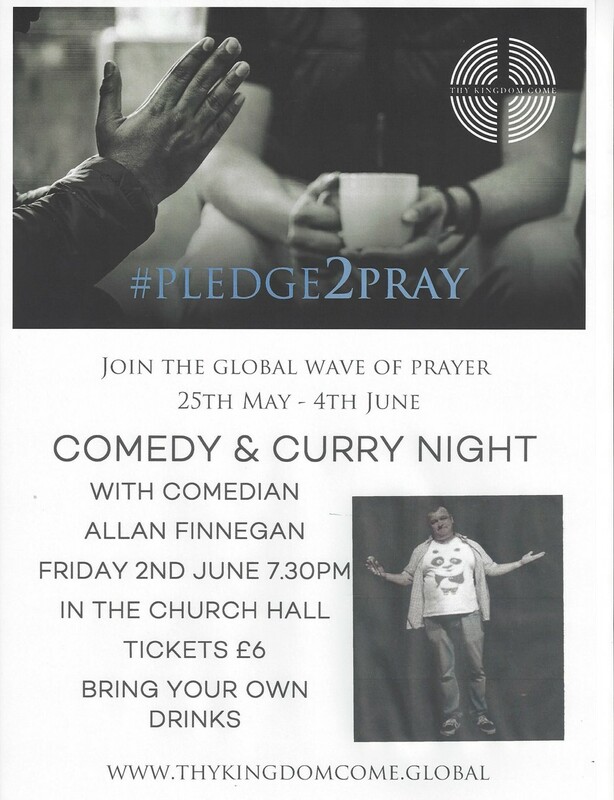 Friday 2nd June at 7.30 pm in the Church Hall. Tickets £6 bring your own drinks. 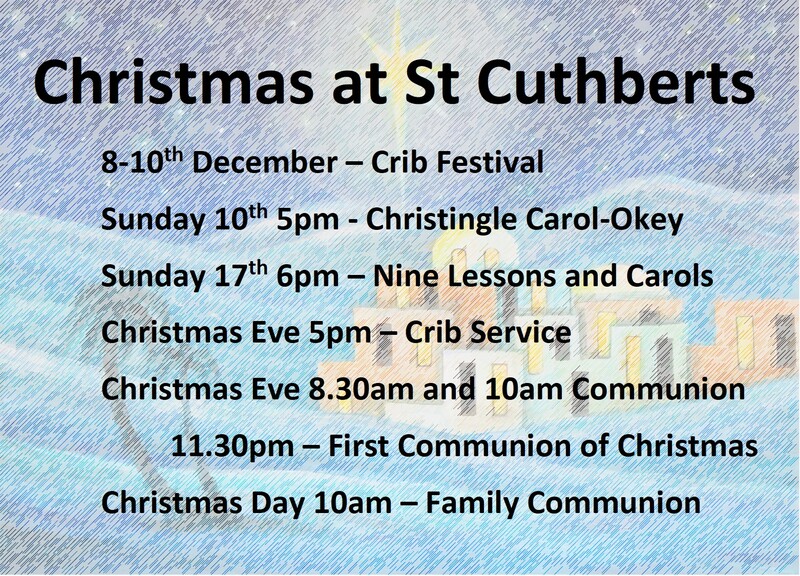 Tickets available from church on Sunday and Fridays and from the Parish Office Mon – Fri 9.30am to 12.30pm. Tonight at 7.30 marks the start of the new weekly informal worship services with a focus on learning more about the healing ministry through ‘Growing a Healing Ministry’ by the Acorn Christian Healing Foundation. 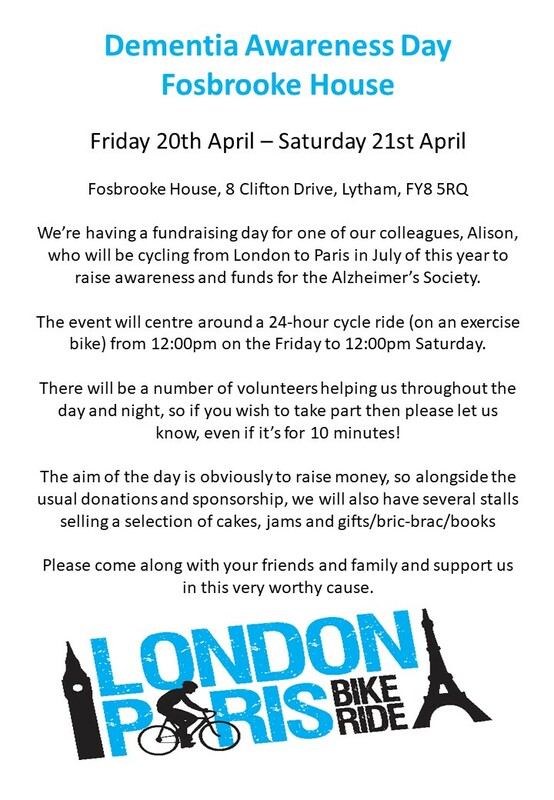 All welcome to come along. Normally will be held in church but for tonight only it will take place in the Chapel at Fosbrooke House.